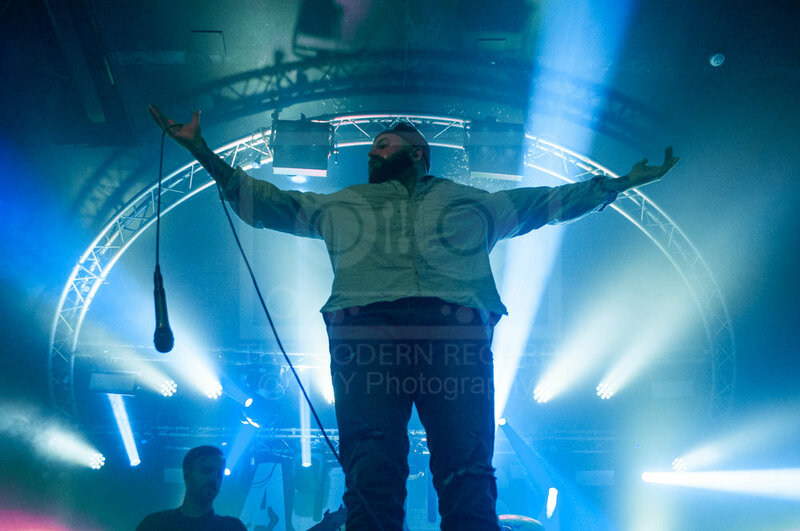 With a lineup consisting of some of heaviest metal bands going right now, August Burns Red hit Glasgow on their latest tour in support of their new album Phantom Anthem. First up were Betraying the Martyrs who set the bar for the evening very high with a solid performance of tracks from latest album ‘The Resilient’. The crowd reaction was intense from the start with people not afraid to get involved and the band fed off the energy and was an enjoyable set. The band then topped off their set with brand new unreleased track ‘Eternal Machine’ which was a great way to leave everyone wanting more and excited for the next album release. Main support came in the form of Wage War from Florida who played a selection of tracks from latest album ‘Deadweight’ and some older ones. Singles like “Don’t Let Me Fade Away’ and ‘Gravity’ sounded huge mixed with heavier ones like ‘Johnny Cash’ and set closer 'Stitch’ which spurred chaos within the crowd with many people going over the barrier and making security work hard. The band played an excellent set and proved why they are highly regarded right now. August Burns Red finally hit the stage however and the intensity is ramped up even more. Supporting their 7th and latest studio album ‘Phantom Anthem’ the band tonight deliver a career spanning set giving us a taste from every release so far. 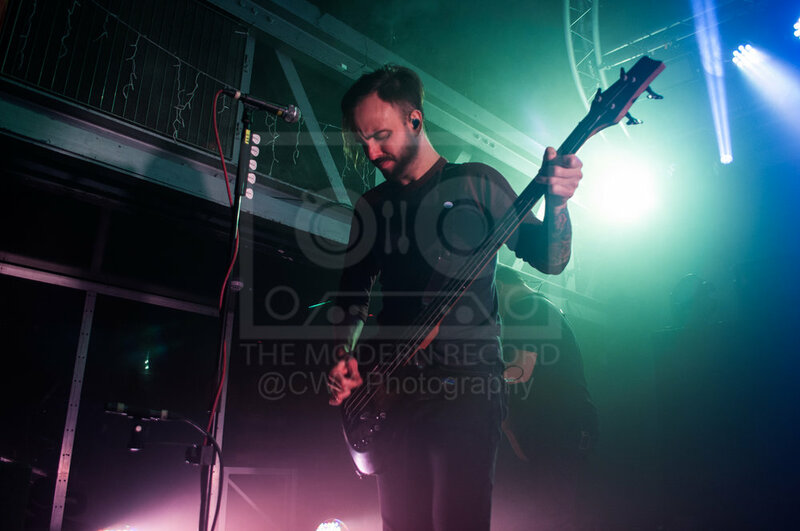 New tracks like ‘The Frost’ and latest single ‘Dangerous’ sound excellent and don’t sound out of place when played alongside old classics like ‘Composure’ and ‘Backburner’ which is a testament to the consistent sound the band have kept over the years. Frontman Jake Luhrs leaps around the stage and spinning the mic around and is a joy to watch with the rest of the band following suit by trading guitar licks and even treating us to a drum solo from Matt Greiner. Closing the set with a heavy rendition of ‘White Washed’ from their album ‘Constellations’, August Burns Red are a fine example of the genre they play and are a band that others should strive to follow.